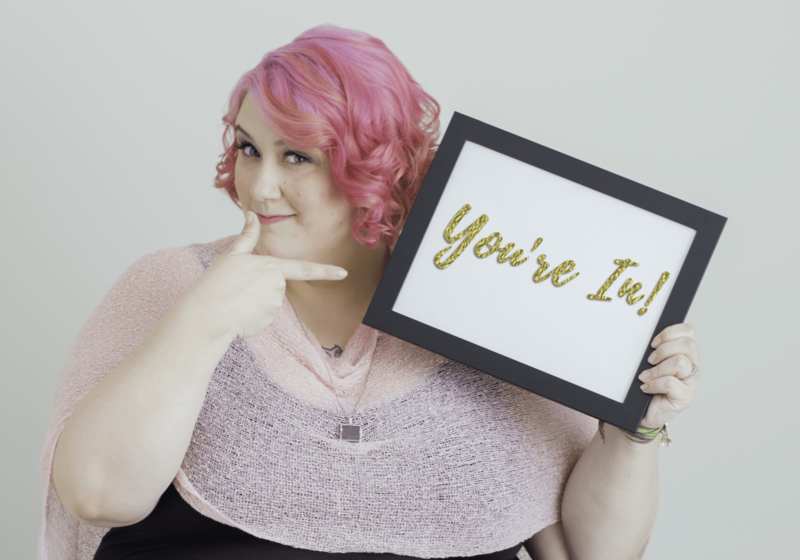 I am so glad you’ll be joining me on this journey to building your big, beautiful, soul-aligned brand that’s gonna totally LIGHT UP the world, and make your ideal clients SWOON. Join the Facebook Group and start a post introducing yourself. Email me with any dietary restrictions you have so I can do my best to accommodate. I’ll be in touch with the rest in the weeks to come!